Home God Do You Know Why Ganga Is a Sacred River? River Ganga is mentioned in the sacred texts and scripts like Nadi – Sutra of Rig Veda, Bhagavatam, Ramayana, Agni Purana, Padma Purana, etc which eulogized its significance. It is considered as a sacred, divine and celestial river. 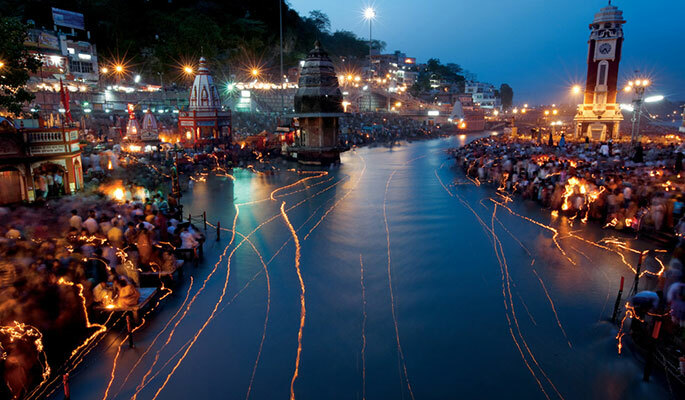 River Ganga has also been named as the “vehicle of ascent” since it descended from heaven to earth. The River Ganga is considered as the Triloka-patha- gamini that means it exists in heaven, earth and the netherworld. O Devi Bhagavati Ganga, the Goddess of the Devas, You liberate the Three Worlds with the (merciful) waves of Your Liquid Form, O the Stainless Pure One Who resides in the Head of Shankara, May my Devotion remain firmly established on Your Lotus Feet. It is one of the prime rivers in India and is also declared as the National River. It originates from the Gangotri glacier, at Gomukh, in Himalayas and flows through the plains in the Northern India and flows towards east into Bangladesh. Cities like Varanasi (Kasi), Gaya, Haridwar, Allahabad,etc are situated on the banks of this mighty river. Out of these, Haridwar and Allahabad are famous for Kumbh Mela festival. Many families also consider keeping a vial of Ganges water in the house as auspicious and also necessary to give to a dying person to drink People travel from distant places to immerse the ashes of their kin in the waters of the river Ganga is a custom to be followed by every Hindu, which is mandatory, as it is believed; this will help the dead attain salvation. As per Hindu mythology, it is mentioned in the epic Mahabharatha, as Goddess Ganga, cursed by Lord Brahma, took birth as a mortal woman and married the Kuru King, Shantanu. 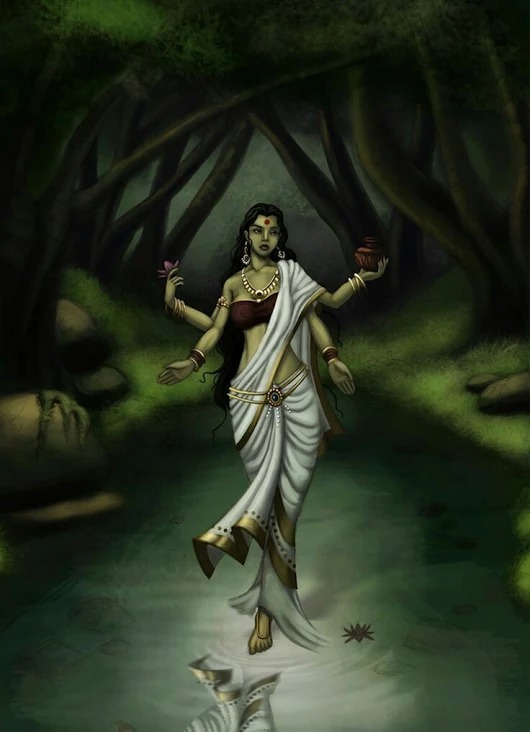 She gave birth to eight sons named as Ashta Vasus in their embodiment and the eighth son, was known as Bheeshma Pitamaha or Gaangeya or Ganga Putra. In Mahabharatha, Bheeshma explains the glory and significance of Ganga to Pandavas lying on the bed of arrows. In the epic Mahabharatha we find Arjuna extracting water from Pathala Ganga with his arrow to quench the thirst of Bheeshma Pithamaha. Bindu–Sar near Gangothri is referred to as the spot where Bhagiratha is believed to have performed his penance for the descent of Ganga. Famous temple of Badrinath is on the banks of river Alaknanda one of the six head streams of Ganga. 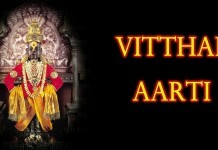 The place where Ganga meets Yamuna and Saraswathi has become a famous pilgrim center Prayaga the Theertharaj. Gangasagar the island at the mouth of river Ganga is said to be the location of Sage Kapila Mahamuni’s hermitage which is associated with the penance of Bhagiratha and the descent of river Ganga. 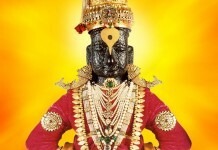 Kapila Muni was an incarnation of Lord Vishnu. In places like Kashi, Haridwar and Rishikesh we find devotees offering Aarati to Goddess Ganga in the evening singing devotional songs, which is a sight not to be missed. Originated from the foot of the Supreme Lord Sri ManNarayana, sanctified as sacred water in the Kamandalu of Lord Brahma, purified with a descent on the head (matted hair) of Lord Shiva, and came out of Sage Jahnu’s ear, Ganga is considered as the most sacred and Divine river.